Taylor Swift is at the top of the list for being the hottest pop stars today, unfortunately one of her top songs that got her to where she is today is being sued for stealing lyrics in Shake It Off. 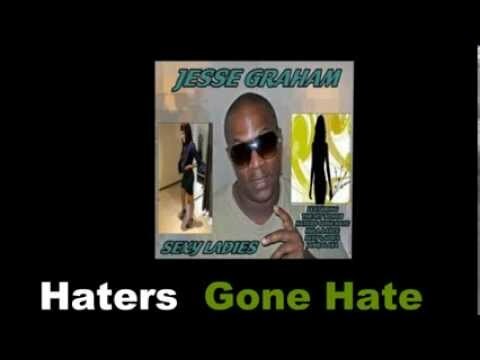 A U.S. singer named Jesse Braham, who performs R&B under the stage name Jesse Graham, claims the chorus to Swift’s ubiquitous pop track borrows the same phrases “haters gone hate” and “playas gone play” from his 2013 song Haters Gone Hate. “Her hook is the same hook as mine. If I didn’t write the song Haters Gone Hate, there wouldn’t be a song called Shake It Off,” he said in an interview with the New York Daily News published over the weekend. Other than the similar phrases used, the songs appear to share no resemblance. Braham said he initially approached Swift’s record labels, Sony and Big Machine, for a co-writer credit and the opportunity to snap a photo with the Grammy-winning singer. However, after repeated dismissals, he claims he is now filing a $42-million US lawsuit for financial compensation and a co-writer credit. 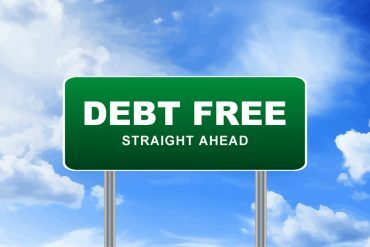 Representatives for Swift have not commented. Music fans were quick to poke fun at the purported legal action online and point out an earlier, 2000 song using the same, very common phrases. Shake It Off, which was the lead single from Swift’s blockbuster 1989album, debuted in August 2014. Co-written by Swift, Max Martin and Shellback, the track topped music charts. The accompanying music video has been a hit online, racking up more than one billion views on YouTube.Last week, Swift filed a counterclaim against a former Denver radio host who allegedly groped her during a 2013 pre-concert meet-and-greet. Former KYGO host David Mueller, who was fired days after the alleged incident, denied he was behind the assault or any inappropriate contact, blamed another staffer at the radio station and filed a lawsuit claiming he has been falsely accused.